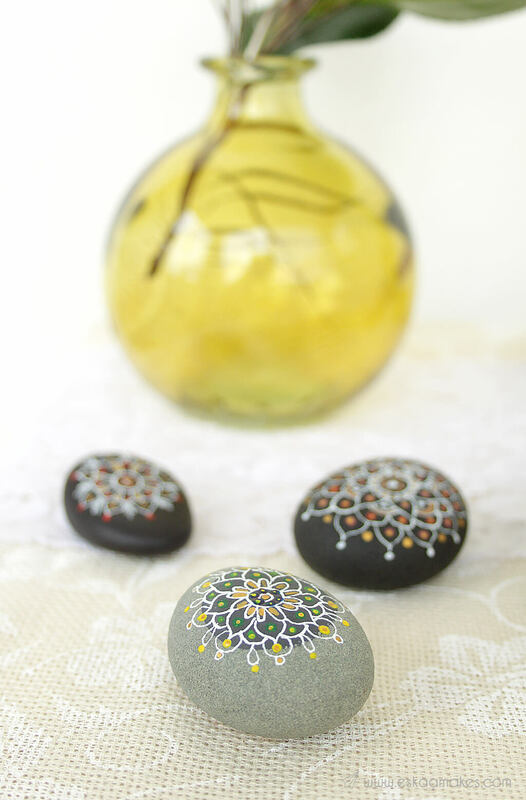 Do you have a summertime collection of river rocks, sea stones, and pebbles? 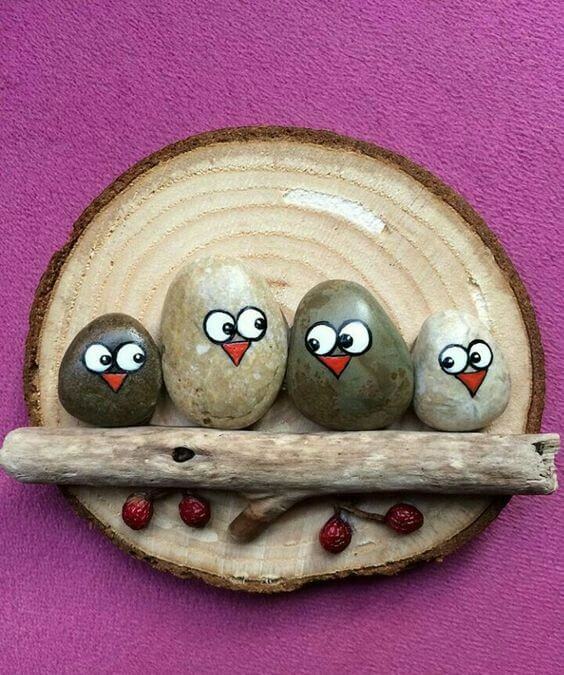 Kids and adults alike love to collect stones when we visit nature and we end up with bags or boxes of the lovely things collecting dust in our basements or garages. 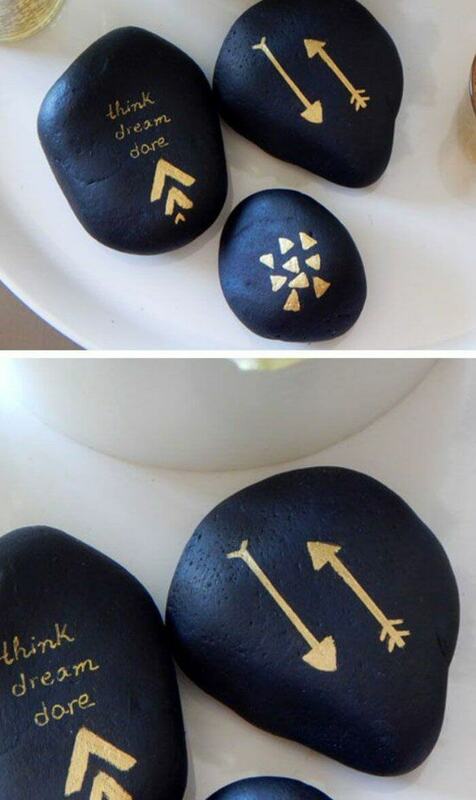 What if we could show you a way to use them? 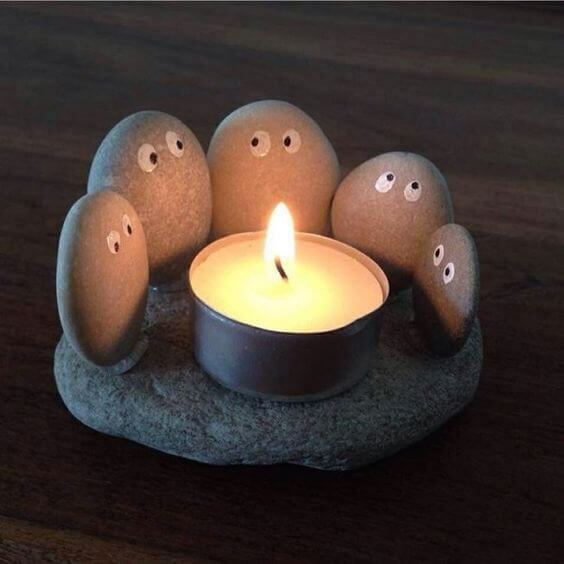 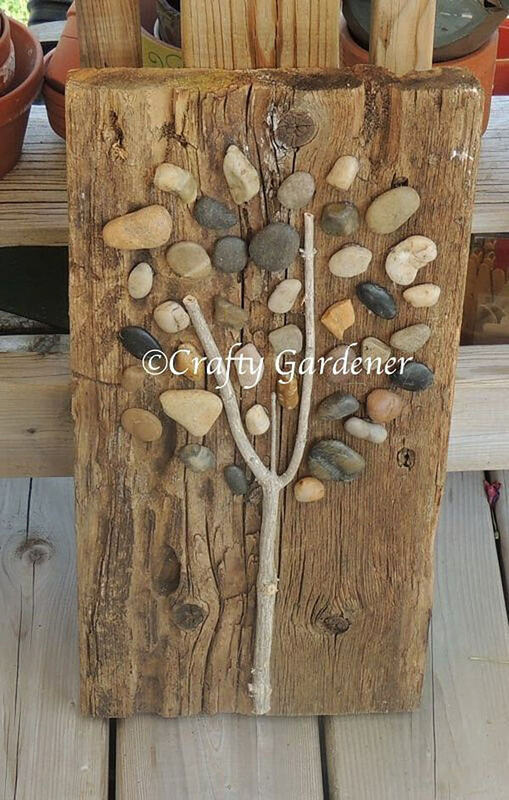 We’ve curated a fantastic collection of DIY home decor ideas with pebbles and river rocks to help you find inspiration for using that stockpile of nature memories in a way that allows you to appreciate them every day. 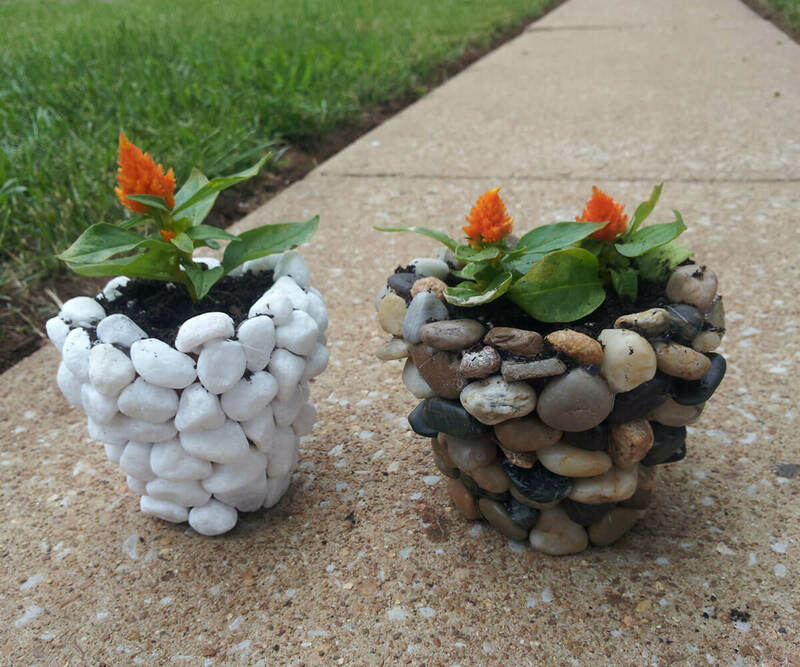 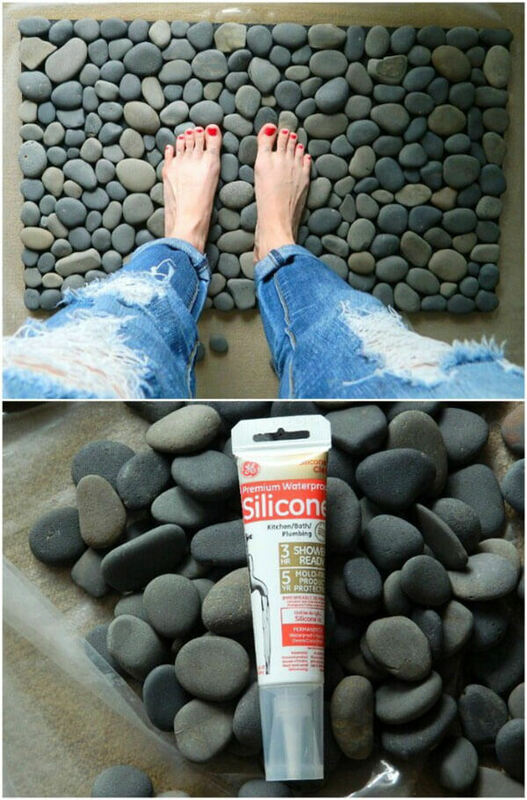 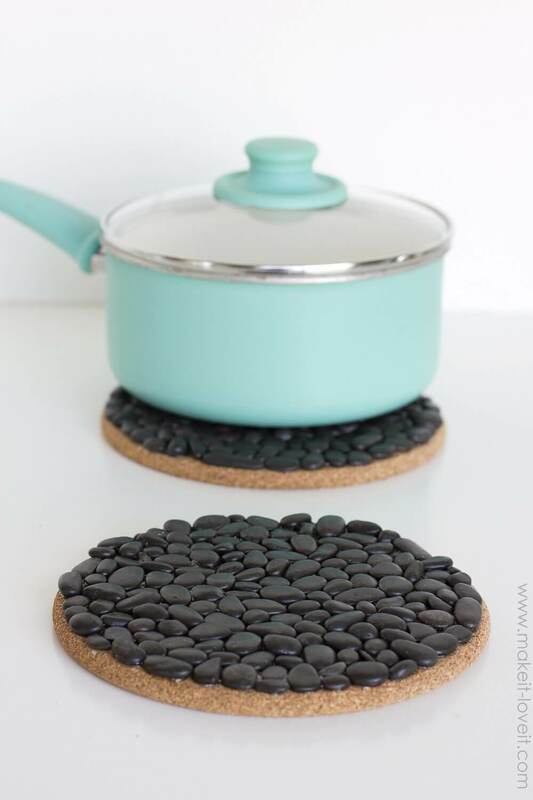 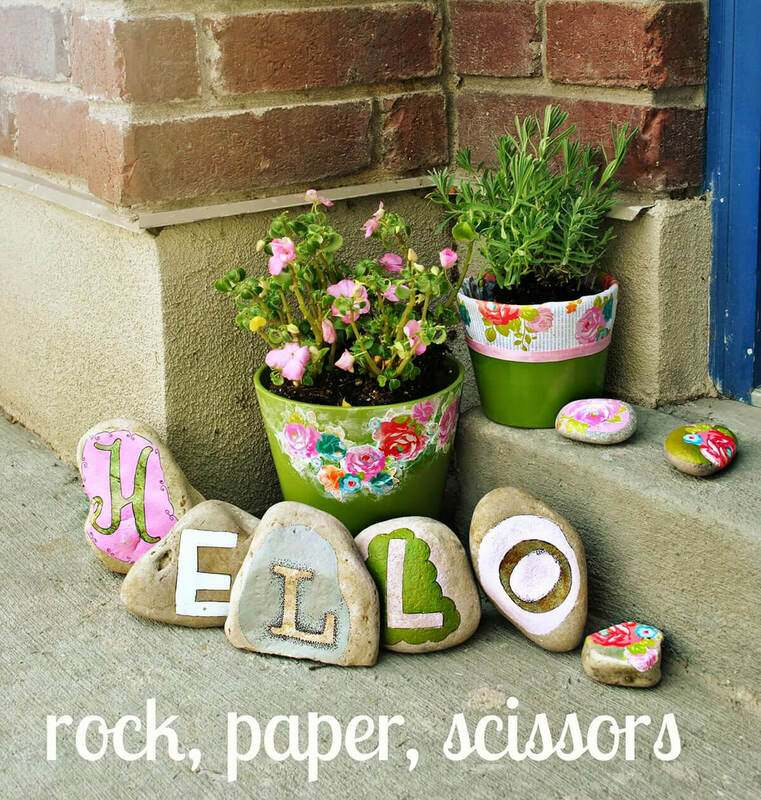 These DIY home decor ideas with pebbles and river rocks are great for adults and kids alike; if you’re looking for something to do for a bit of me-time or something to occupy the kids during the last hot days of summer before school begins we’re sure you’ll find something here for you. 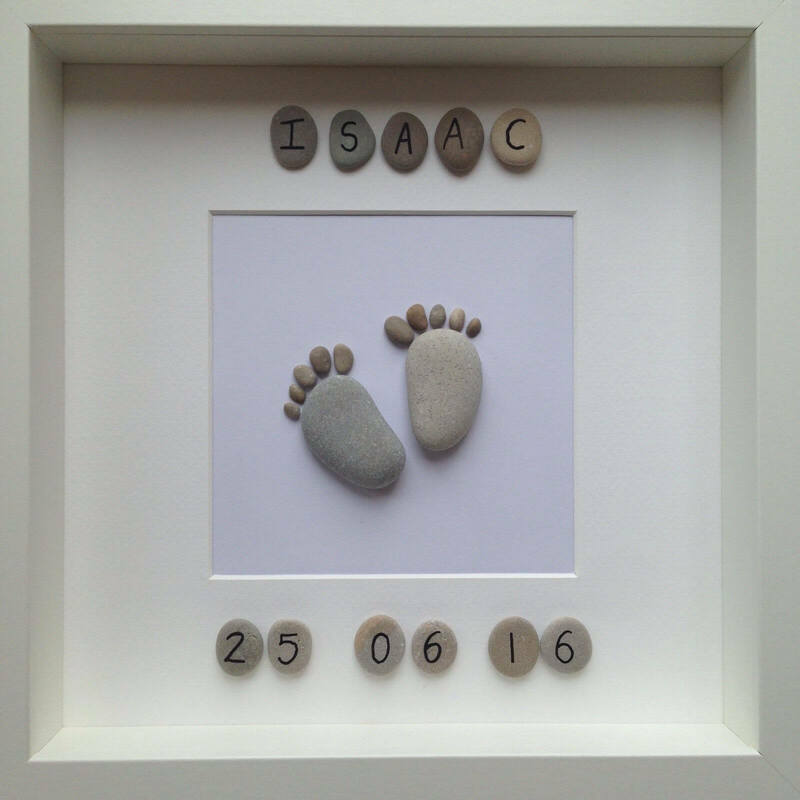 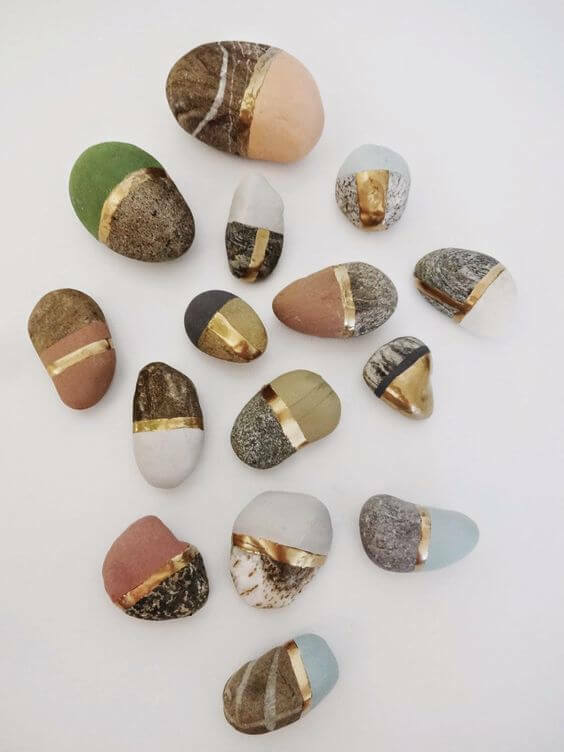 Even if you don’t have your own stone collection, you won’t be left out; you can buy lovely stones at craft and hobby shops as well as garden shops. 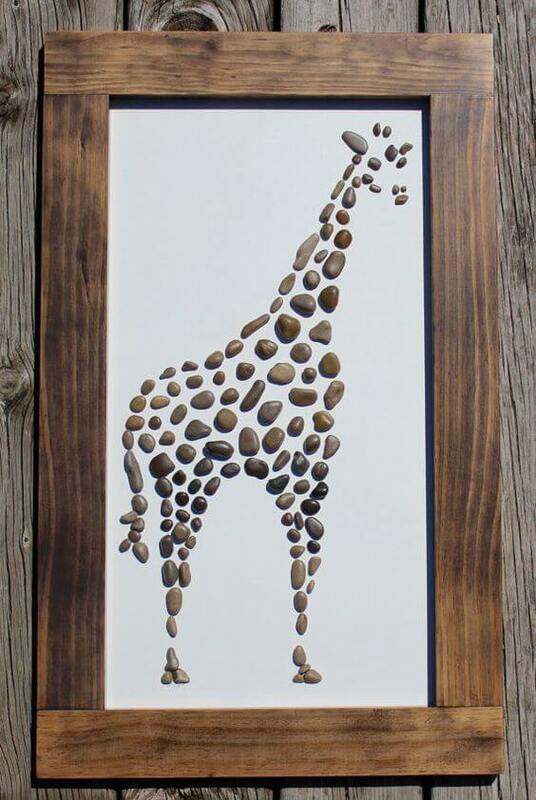 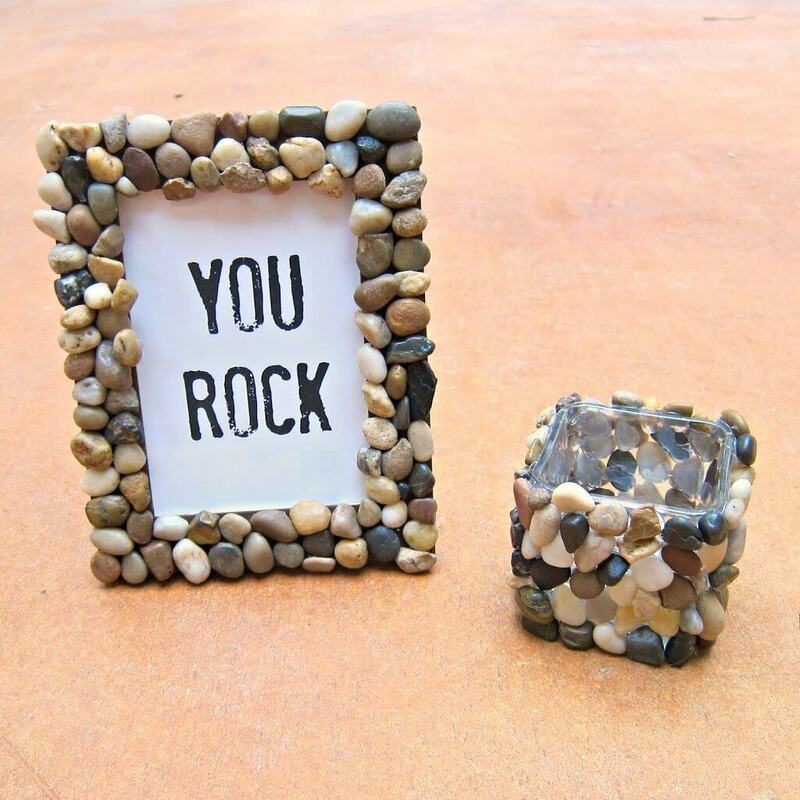 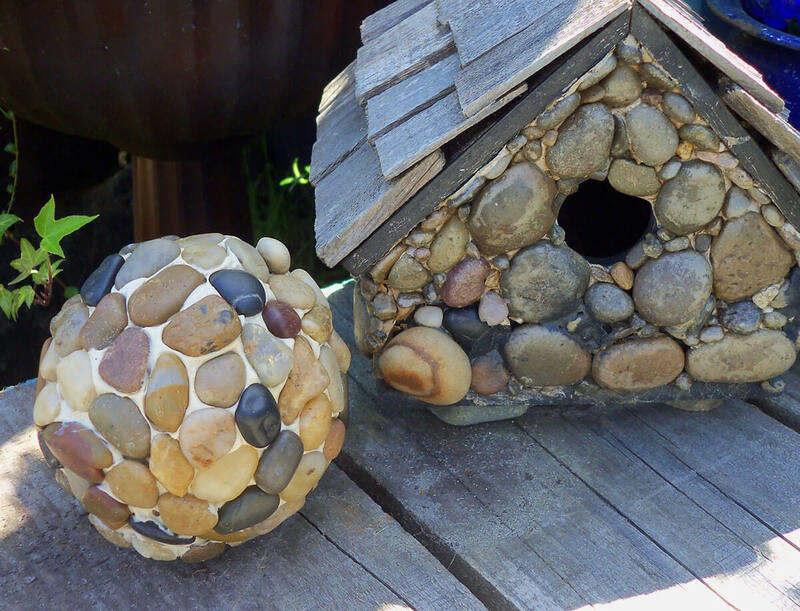 We’ve got DIY home decor ideas with pebbles and river rocks for indoor and outdoor home décor accessories, home improvement projects, gifts, and art that are sure to rouse your inner DIY creative energy. 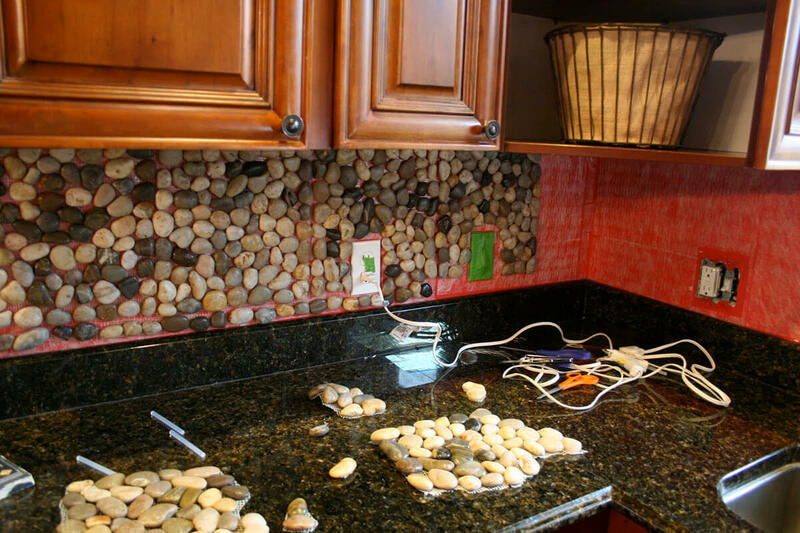 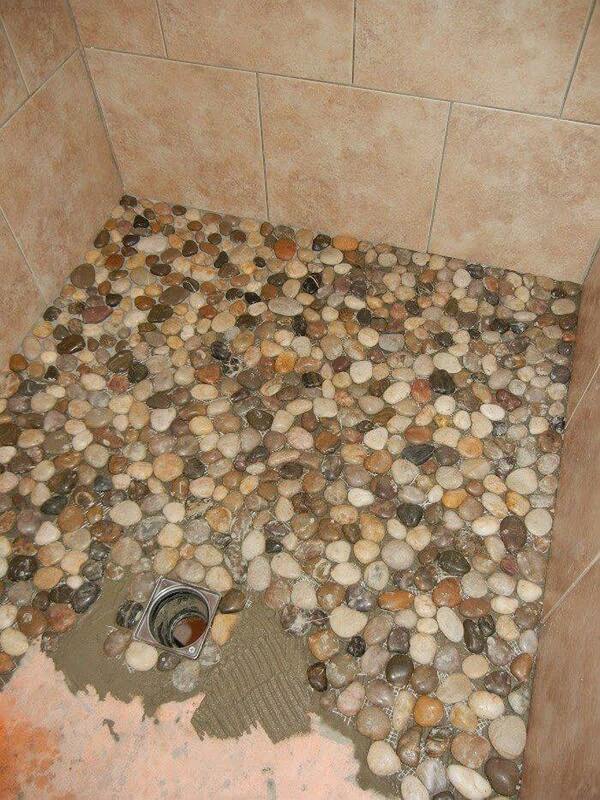 So dust off that stone collection and let’s get cracking on your next project!